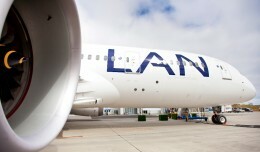 As LAN and United launched flights last week, LAX became the first US airport to be served by Boeing 787s from two different airlines. 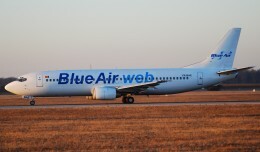 Blue Air has announced an agreement with Boeing to cancel its order for five 737-800 and -900ER aircraft worth $462.2 million. In late December, Japan's StarFlyer took delivery of its first directly purchased Airbus. 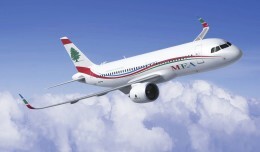 Beirut-based Middle East Airlines has firmed up an order with Airbus for five A320neo and five A321neo aircraft. 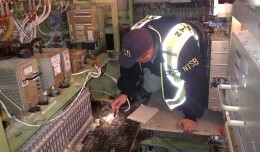 A fuel leak grounded a Japan Airlines 787 in Boston Tuesday, just a day after another of the airline's 787s caught fire at the same airport.